Once you’ve chosen your destination, booking couldn’t be easier. 3. IN PERSON – call into the Market Street office where our friendly reservations staff are on hand to take care of all your holiday arrangements and answer any questions you may have. 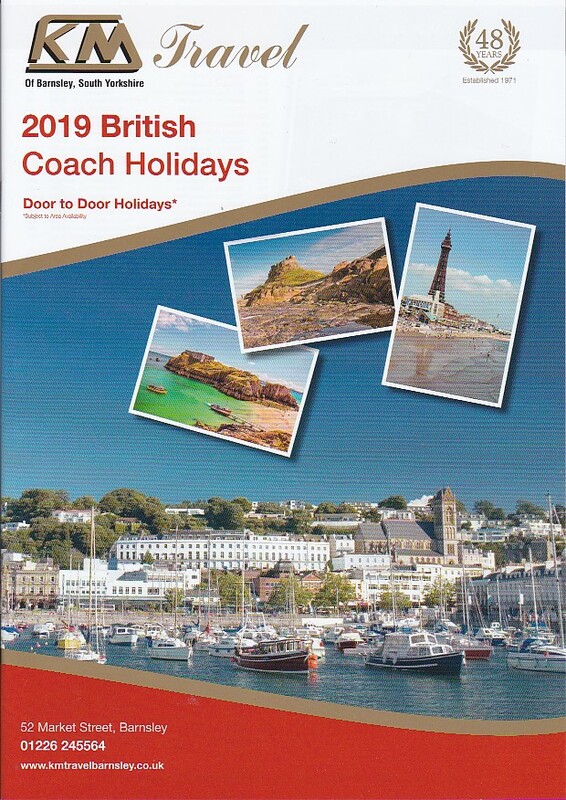 A £30 per person deposit is required on all UK holidays, £45 per person on continental holidays and £100 per person on Jersey holidays. Your balance due date will be advised at the time of booking and travel documentation including departure time, luggage labels and itinerary will be issued approximately one week before departure.